﻿ Welcome we are so glad you stopped by! Are you looking for a solution for your pet care needs, one that solves both the practical needs along with the emotional requirement to assure your 4-legged family members are treated with the utmost compassion and care? We offer a full range of services from the simplest check-in and potty break and a neighborhood stroll, to an energy expending run or play time. 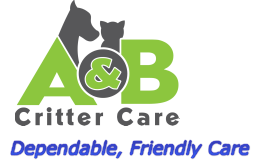 We are client focused and extend our offering beyond your home and neighborhood, into our local parks or wherever best serves your pet’s needs. With 11 years of satisfied clients, we are happy to add new friends’ year after year. 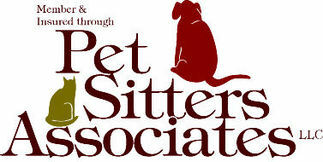 ​We look forward to helping you and your pets!